By now you know one of my favorite lines is “sharing doubles the joy and divides the sorrow” and writing letters is a great way to share. If you’re like me, and I think you are, experiencing something beautiful, amusing, surprising, amazing, or enjoyable, almost anything at all, makes you want to share it with someone else. Sharing definitely doubles the pleasure. Think back to the last interesting thing that happened in your life. What did you do with it? Did you sit back quietly and think about it all by yourself or did you reach out to share that news, that surprise, that blessing with another? Whether you just got a great new job, a snazzy new apartment or a fabulous idea it’s my guess sharing with someone made that joy even better. Even if you just had a great day, isn’t it fun to tell someone what you did and why it hit the spot? Of course life isn’t all rainbows and roses. Sometimes we get bad news. Sometimes we have trials and tribulations, but at these times too, sharing serves a purpose. We let off steam or relieve anguish as we express our feelings to understanding and supportive ears. Once our news is shared with caring people support and encouragement starts coming our way. But even without support and encouragement we feel better just getting the feelings out. Having a great group of letter friends guarantees companionship 24/7. We may not be able to reach people by telephone or run over to their house for a chat, but we can always pick up a pen and pour our thoughts out onto paper for our letter friend to read. We don’t always need an instant reply. 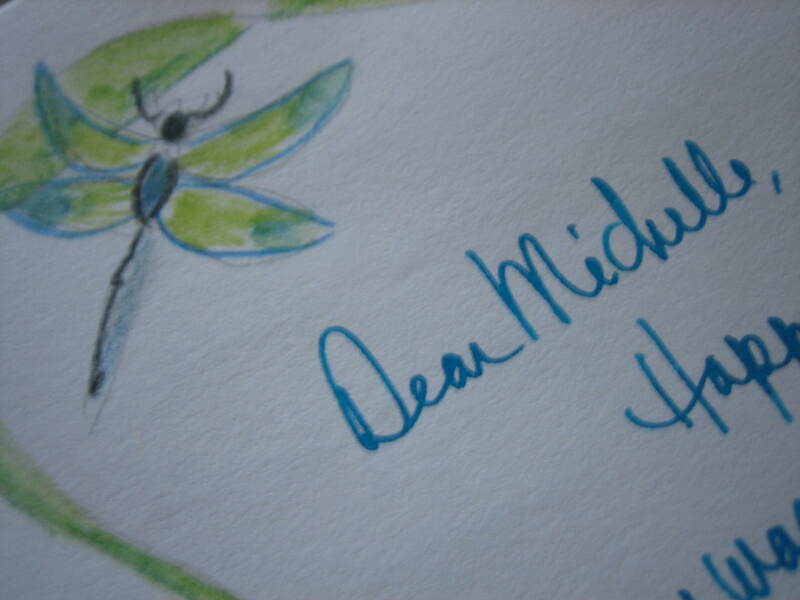 Writing and receiving letters has brought me so much delight over the years. I could just keep writing and enjoying The Art of Letter Writing keeping the fun all to myself, not caring who might be missing out on the pleasure. And I know a lot of people are missing out because I’m always hearing folks say “Nobody writes letters anymore.” They’re wrong of course. If only they knew, but how could they know? 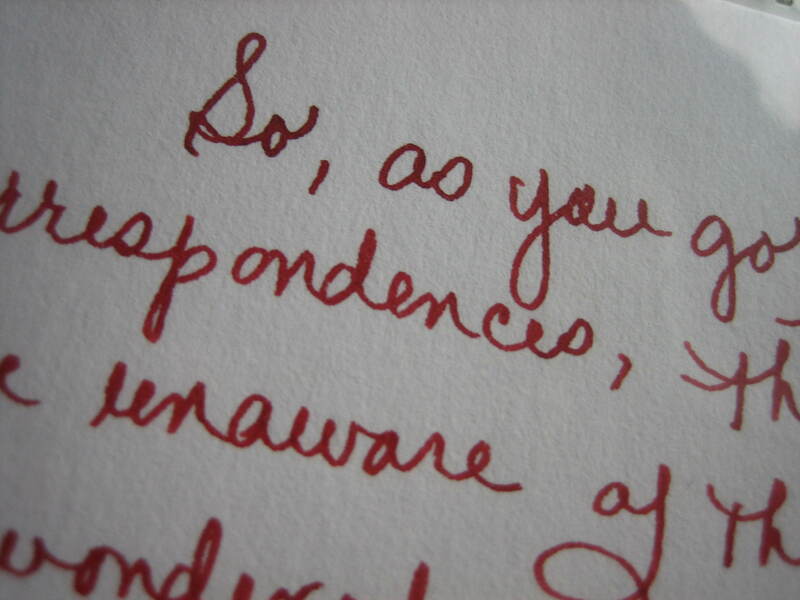 People who are writing letters seldom make a big deal about it, talking up their fun. Do you? 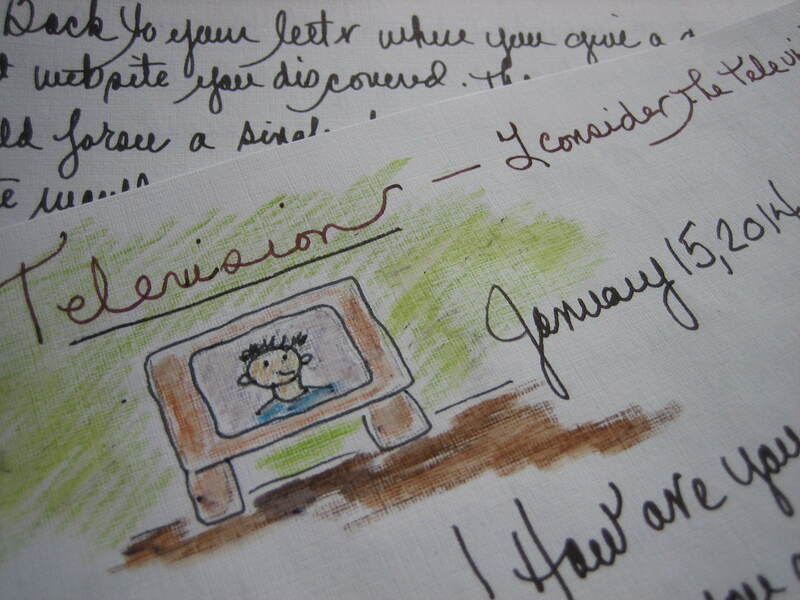 There aren’t commercials on television or in magazines promoting letter writing. We see only ads for the latest technological invention. 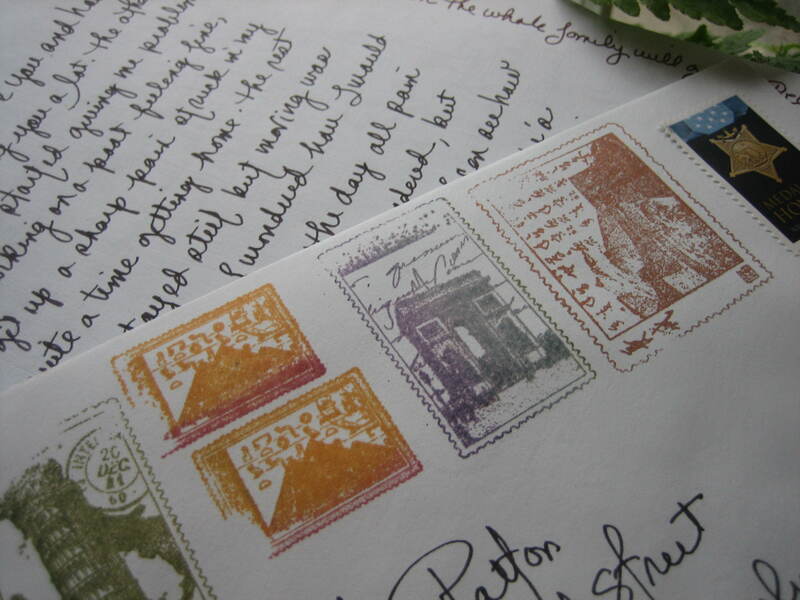 You may have noticed when things are out of sight they are often out of mind too, even wonderful things like handwritten letters, but a person just has to receive such a letter and they begin to see how special personal correspondence is. If you are a letter writer as I think you are or you wouldn’t be reading this, I urge you to share your joy wherever and whenever you’re talking to people. 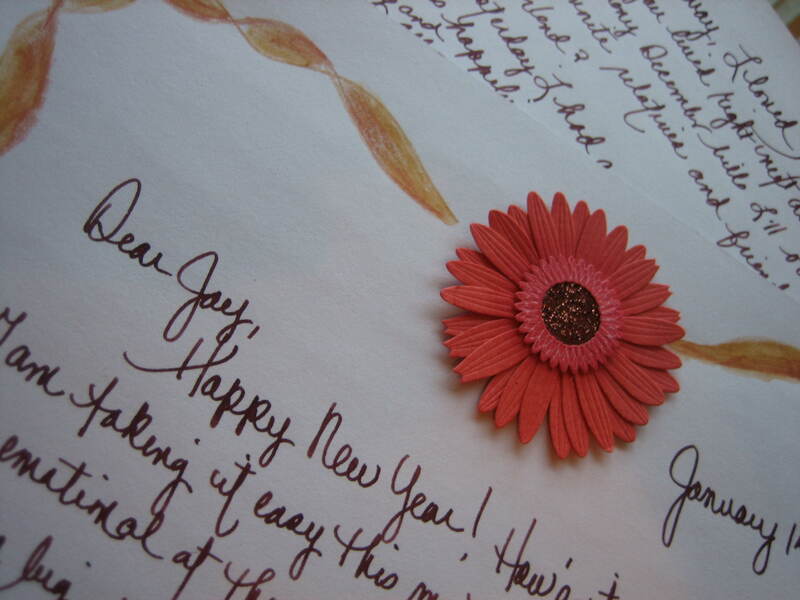 I enjoy this sharing all the time and not only does it awaken folks to the almost lost Art of Letter Writing, but I often pick up new letter friends in the process. 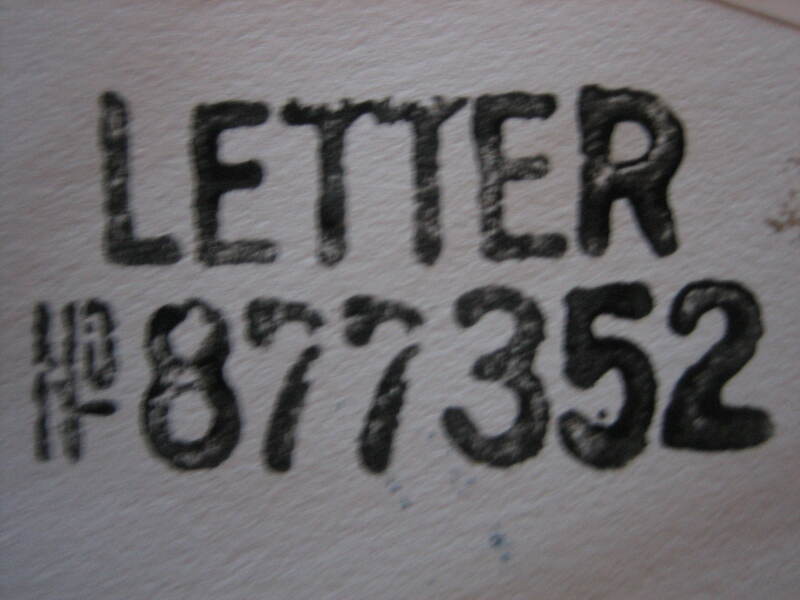 So as you proceed happily forward enjoying your correspondences be kind and think about the many people who as yet have not discovered The Art of Letter Writing or who have forgotten all about it. If you ever wondered how you could make the world a better, happier place here’s your chance. Spread the word about the pleasure of a letter . Some people cure cancer, others feed the hungry, but you can do a lot of good simply by sharing your joy, igniting joy in others. 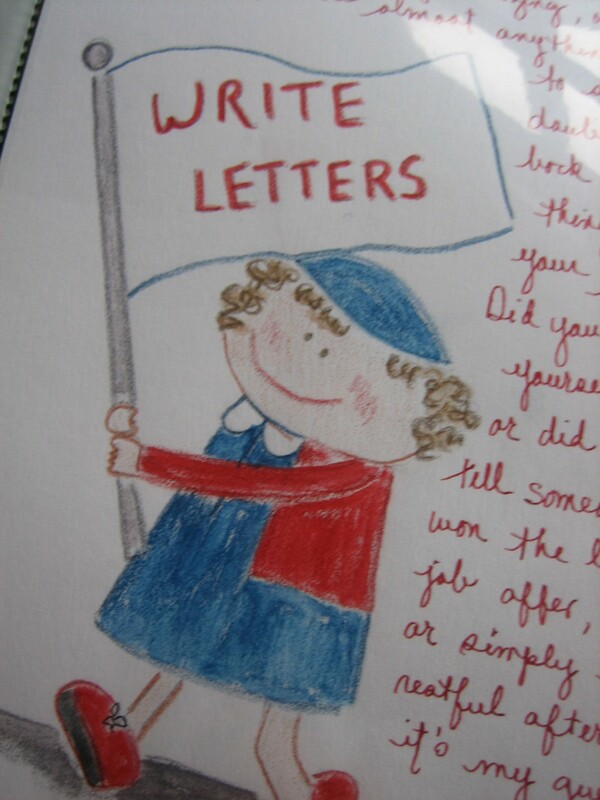 If your efforts only make one other person happy through letter writing that would be one more happy person in the world. But then they will share their joy and on and on the joy will go. It’s a Country Inn Day – Nature Day!